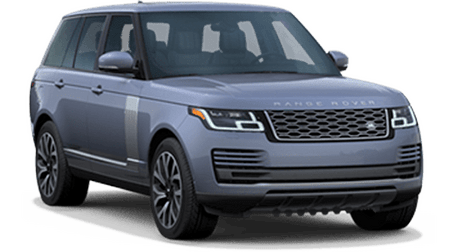 You may think its preposterous to claim that a 5,500-pound crossover SUV could have the performance of sports car, but the game-changing Range Rover Sport accomplishes this amazing feat. 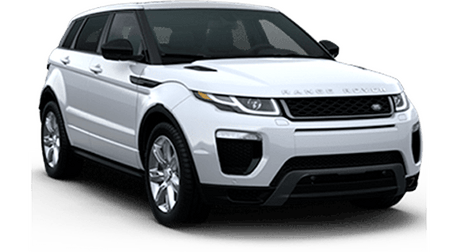 As the most powerful vehicle to ever come from Land Rover, the Range Rover Sport produces a whopping 550 horsepower and 502 lb.-ft. of torque for the Sport SVR trim. 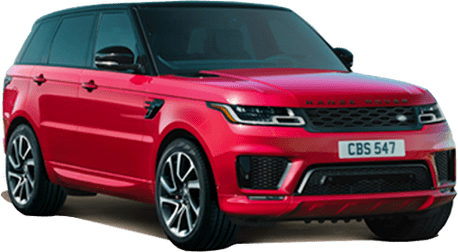 The confident handling and blazing V8-powered acceleration of the Range Rover Sport infuses your outings and adventures with a supremely enjoyable driving experience. 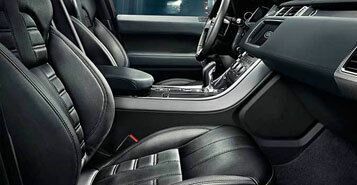 With its class leading performance on- and off-road, and an ergonomically designed and driver-focused cockpit, the Range Rover Sport is a vehicle that demands to be driven. 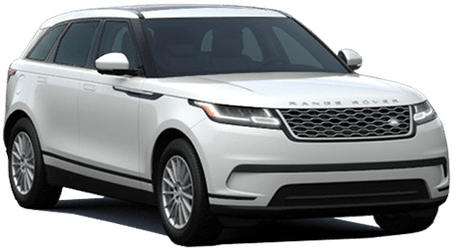 And with its lightweight aluminum body and dedicated Dynamic Mode in Terrain Response 2, it delivers fantastic performance and road handling. 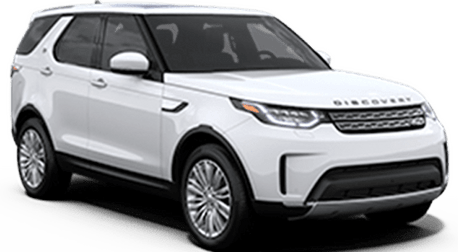 Range Rover Sport features a next generation Four Corner Electric Air Suspension which delivers class-leading comfort and capabilities both on- and off-road. 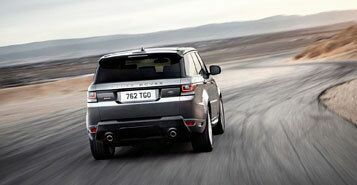 The air suspension system automatically switches between two ride heights when the off-road setting is selected. Throughout the cockpit, the control layout has been angled and simplified for an intuitive and distraction-free drive. 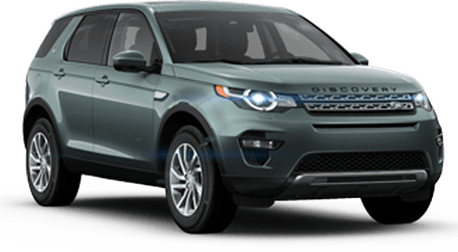 And with the Sports Command Driving Position, you enjoy an assured view of the road and a supreme sense of confidence and control. 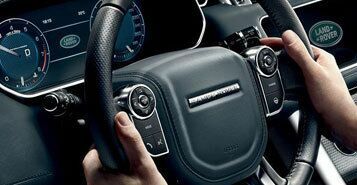 The Range Rover Sport Interior is contemporary and meticulously fashioned to reflect its sporting character. Superb detailing, strong elegant lines and clean surfaces combine with luxurious soft touch finishes.